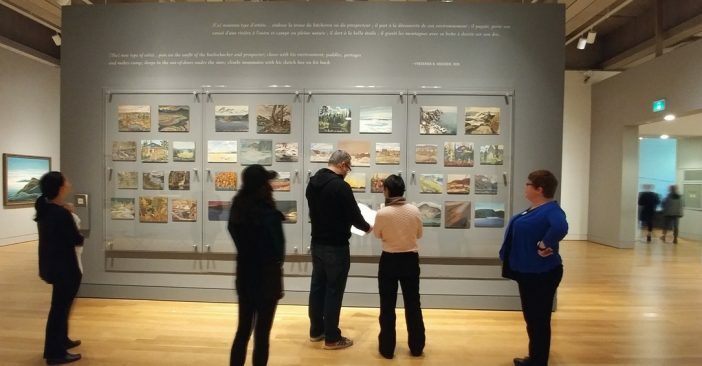 The gallery tours and art-making programs were made possible because of our partnership with the Art Gallery of Ontario and are offered on a monthly basis. Registration is managed by our team. KAMM© was developed by Surkhab Peerzada – Regional Manager, Choose Health and Leigh Caplan, one of the health care provider facilitators. Please contact us to learn more and request this program. Play-Talk© was developed by our peer group and staff and is also available on request.